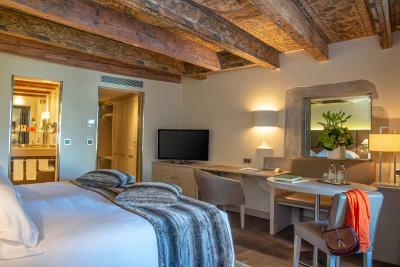 Lock in a great price for Les Armures – rated 9.1 by recent guests! I liked everything! From the entrance till the end of my stay! 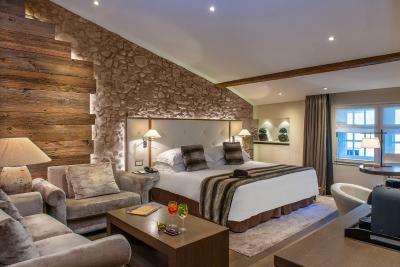 The room was perfect with extra large bed and very comfortable mattress and very nice bed cloth! Very charming hotel! 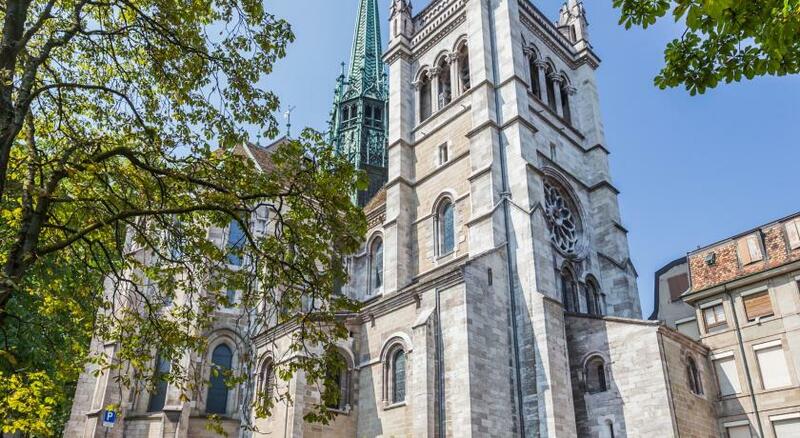 The location is excellent, close to the Cathedral and few minutes walking to the Lake. 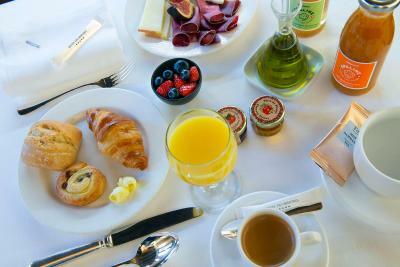 The room is very comfortable and the breakfast was the thing that really called my attention, very carefully crafted. 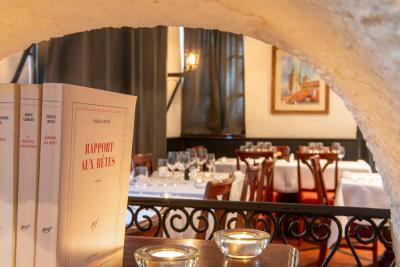 The restaurant is very good as well. I left an expensive valuable in my room. A very special piece of jewelry. After checking out, they called to say that they found it and would send it to me. That NEVER happens, even in fancy hotels where it is expected. I’m so thankful. SIMPLY EVERYTHING FROM THE MOMENT WE STEPED IN TILL THE MOMENT WE LEFT WE SIMPLY FELT HOME. 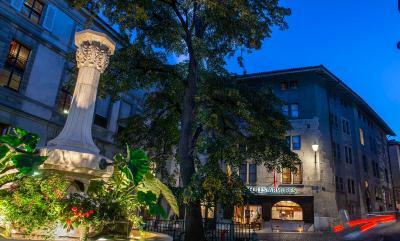 The hotel is located in the picturesque old town part of Geneva. We dined one night at the hotel restaurant and found it to be one of our best meals on the trip. The mushroom soup was heavenly. 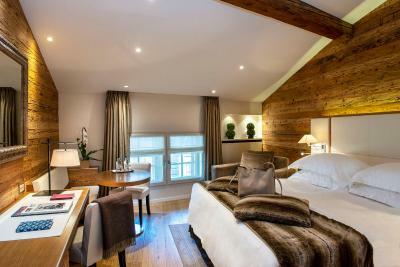 The room was well designed with beautiful ceilings with handcarved decorations and throws and pillows that were faux fur. 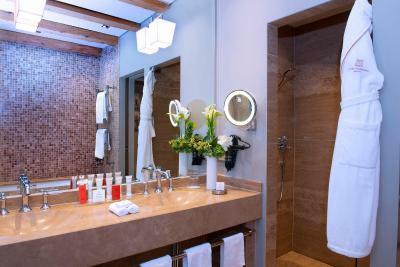 There was a spacious and modern shower and towel heaters. The staff was extremely helpful and professional. Helpful management and staff. Absolutely professional and highly friendly. Very professional and friendly approach of staff. Confortable rooms albeight a bit small. Exellent valet parking service! Les Armures This rating is a reflection of how the property compares to the industry standard when it comes to price, facilities and services available. It's based on a self-evaluation by the property. Use this rating to help choose your stay! 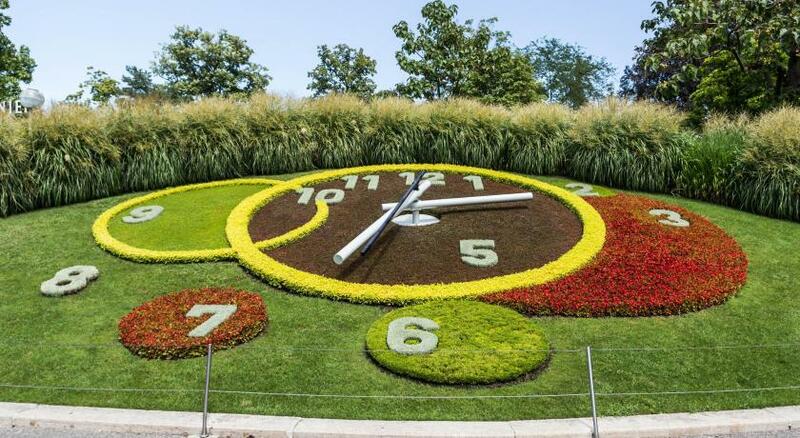 Within a 10-minute walk you can reach the shopping district, the lake-front promenade and the main museums. 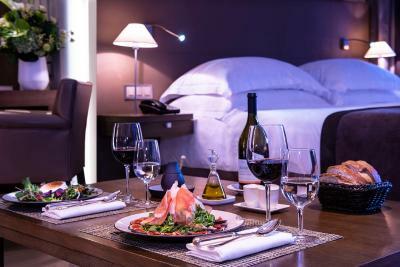 The hotel offers you luxurious yet unpretentious accommodations and excellent dining. 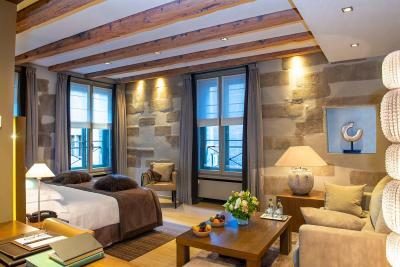 Guests will sleep within walls steeped in history beside the adjoining St. Pierre Cathedral. 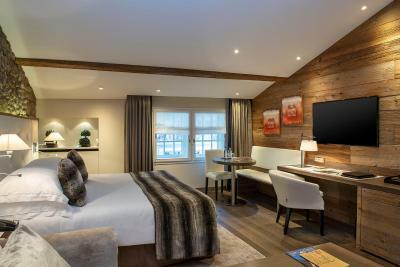 Guest rooms are all air-conditioned and lavishly furnished, feature marble bathrooms, thick bathrobes and the latest technology including free wireless internet access and satellite TVs. 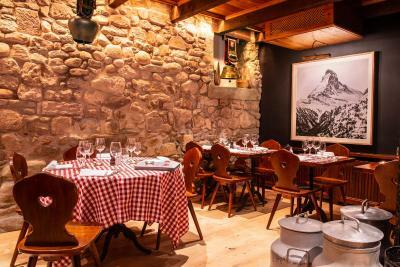 Café Les Armures is a city landmark and Geneva's oldest coffee house, a popular spot among locals and a must-see for visitors. 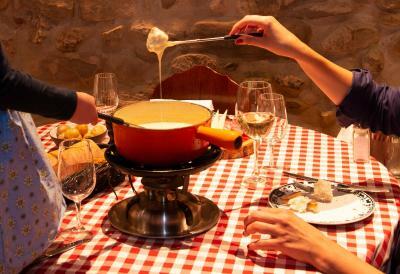 The restaurant serves classic French gourmet cuisine while in the cellar the Carnotzet offers cheese specialties including Raclette and Fondue. 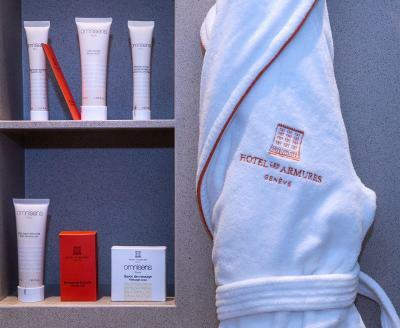 Les Armures has been a magnet for foreign dignitaries wishing to discover the true soul of this international city. 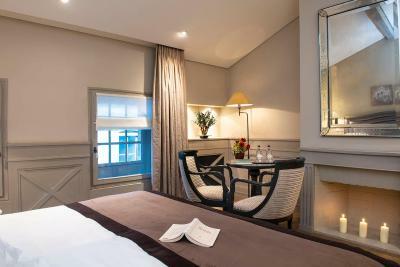 Les Armures has welcomed such famous guests as presidents Bill Clinton, Jimmy Carter and John F. Kennedy. 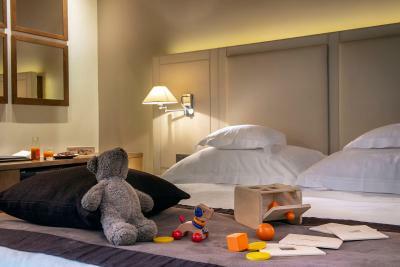 When would you like to stay at Les Armures? 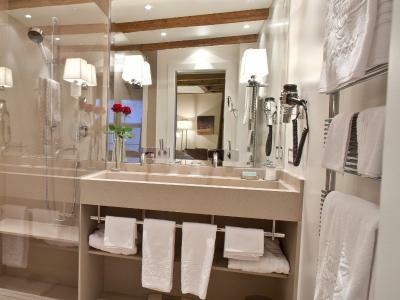 This room with free WiFi features a bathroom with bath. Guests enjoy a complimentary small bottle of water. 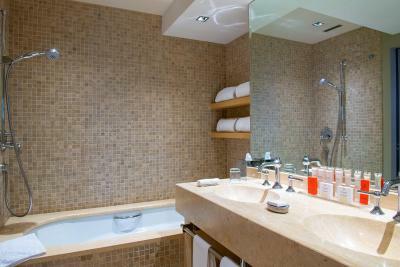 This suite with free WiFi features a seating area, Nespresso coffee machine and a bathroom with bath and/or shower. Guests enjoy a complimentary small bottle of water. 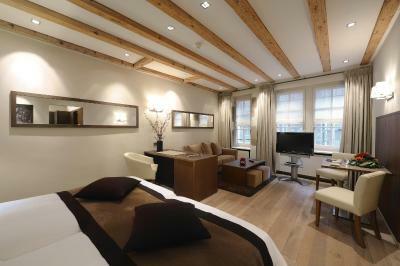 This suite with free WiFi features a seating area, Nespresso coffee machine and a bathroom with bath and shower. Guests enjoy a complimentary small bottle of water. This twin/double room with free WiFi features a bathroom with bath and/or shower. Guests enjoy a complimentary small bottle of water. 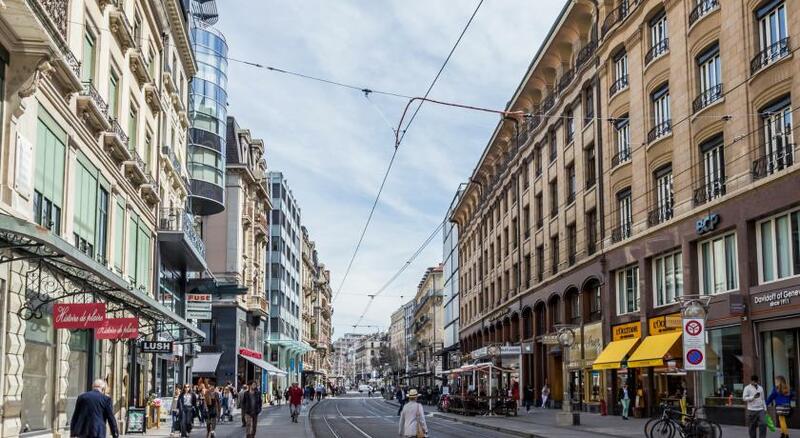 Hotel surroundings – This neighborhood is a great choice for travelers interested in old-town exploration, shopping and cleanliness – Check location Excellent location – show map Guests loved walking around the neighborhood! House Rules Les Armures takes special requests – add in the next step! Les Armures accepts these cards and reserves the right to temporarily hold an amount prior to arrival. Please note that access to the old town with a car is restricted by bollards from 20:00 to 07:00. Guests are kindly requested to provide their license plate number before their arrival to get access. The bollards will then open automatically. Breakfast was good, but overpriced. Not ideal if you have big heavy bags as sometimes taxis drop you at bottom of stairs rather than at main door / reception. Staff at checking was not ready and looked disorganized. Hotel is missing basic room features from a coffee machine to bathroom condiments (e.g. shaver). Restaurant experience was at best average and overpriced. Next time for the price I would probably seek another option of Hotels with a Lake view. Overall excellent staff and service. 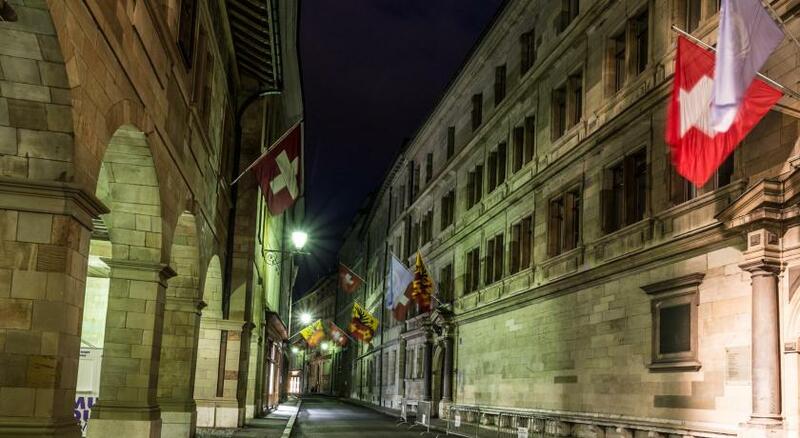 However, like many aspects of Geneva it is a pricey locale. The location is well situated in the centre and not far from the lake shore. the weakest part is maybe the breakfast... I would rate it 8/10... just to but really picky. 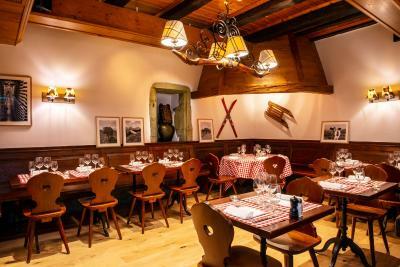 There is a (traditional) restaurant connected, but you cannot access it from within the hotel and the food experience there was average. Such a nice hotel should have an equally nice food option, imho. I checked in at 20:00 which was very late in the night. I understand that in the evening, it is natural for people to be tired. However, I expected the person behind the check-in counter to be a little bit nicer and professional. I am not sure if it often like this but when I checked in, the guy behind the counter seemed as if he did not want to deal with me and only gave me keys to my room without any instructions whatsoever. 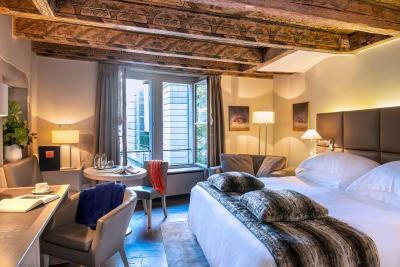 What I liked about this property is that it is placed in the old town of Geneva. However, this is also the reason why I did not like it as much. 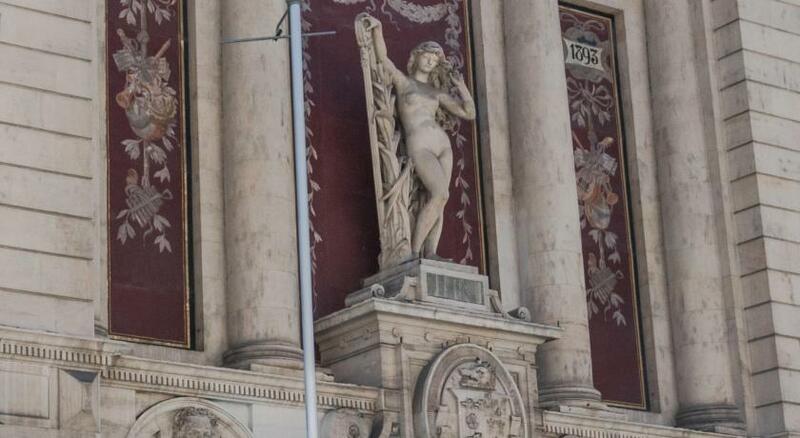 Though the hotel was very quiet due to the absence of traffic, there were nothing interesting around the hotel for me to enjoy during my free time. If you wanted to shop, you would have to catch a cab or call an uber to go to the new town.